“Once again I appeal to stop bad emotions,” he said, promising a strong police response. 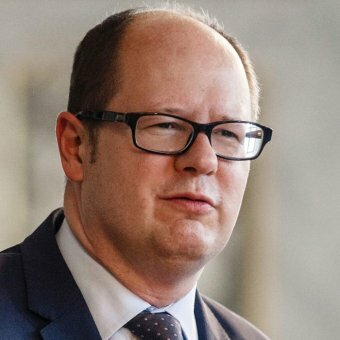 Mr Adamowicz was one of 11 mayors in Poland who were the targets of fake death certificates by a far-right group called All-Polish Youth after the councillors signed a declaration to welcome refugees, against the Government’s anti-migration policies. 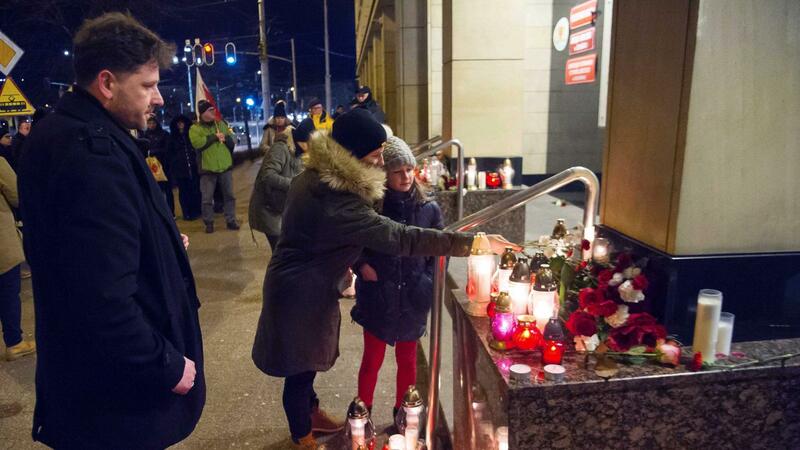 The prosecutor’s office decided not to pursue that case further. 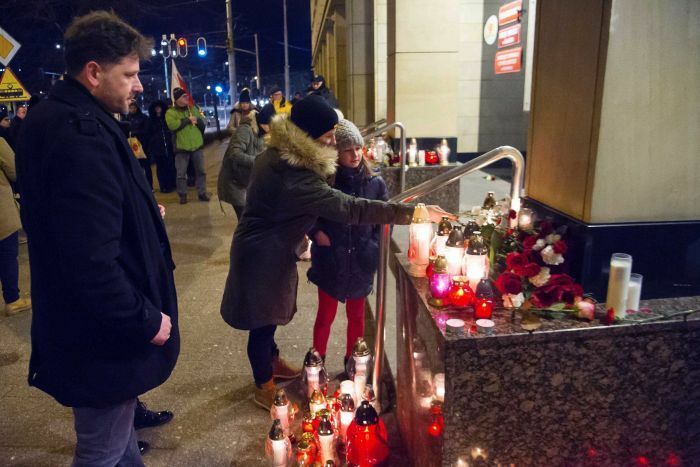 Thousands of people gathered in vigils in Polish cities to mourn the Mr Adamowicz’s death. 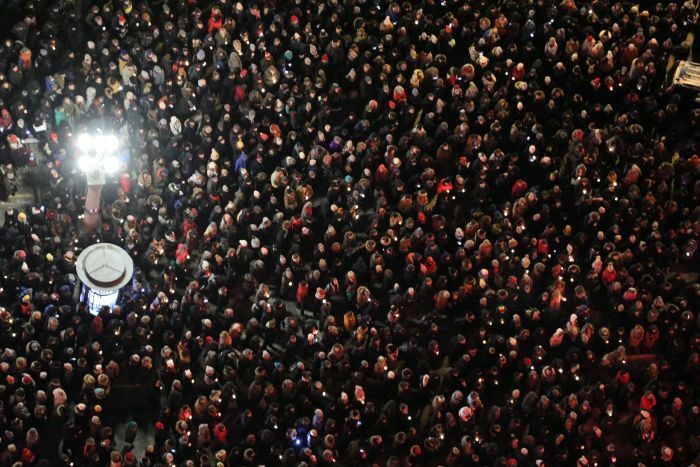 He had been mayor of Gdansk for 20 years and espoused liberal causes at odds with the conservative nationalist Government.